Create beautiful works of art that you can display and use. Easy to follow step-by-step instructions with full color photos suitable for all skill levels. 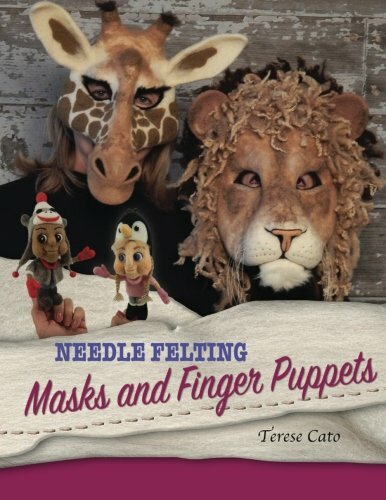 Make captivating animal masks that are wearable art. Masks can be made for children or adults. They may be displayed on a stand or hung on the wall. Make a set of finger puppets that will encourage a child’s imagination. Prompt their storytelling by giving them a group of puppets that follow a theme. Assemble the entire group together for an enchanting display when they are not in use.